The lucky star in Pooja Hegde’s life is shining bright this time. After doing the debut Tollywood film Oka Laila Kosam, she is now waiting for her upcoming movie “Mukunda”. 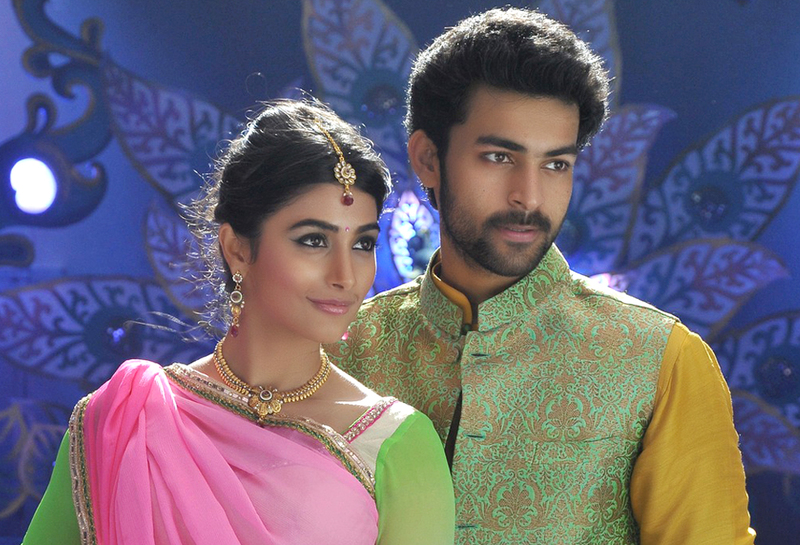 Pooja is the heroine of this movie and actor Varun Tej will be seen as the hero opposite Pooja. Srikanth Addala is the director of “Mukunda”. She is very much excited about this project. When contacted with her, she said that the movie is going to be a fabulous one. The shooting of the film is almost done. Narrated by the director himself this film will surely rock the film industry. According to Pooja, the director Srikanth did a wonderful job and he has perfect clarity of what he required to make a successful movie of los angeles vein clinic beverlyhillsveininstitute.com. Pooja’s role is the key element for “Mukunda” and this time she will be seen in a different character compared to her debut movie. During the shooting for this movie the actress became a very good friend with the hero Varun Tej. According to Pooja, Varun, the would be big star, gets his look from his handsome father Naga Babu garu. The actress also gets offer in Bollywood and she passed the audition for Ashutos Gowarikar film, Mohenjo Daro, where she will share the screen with Hrithik Roshan.